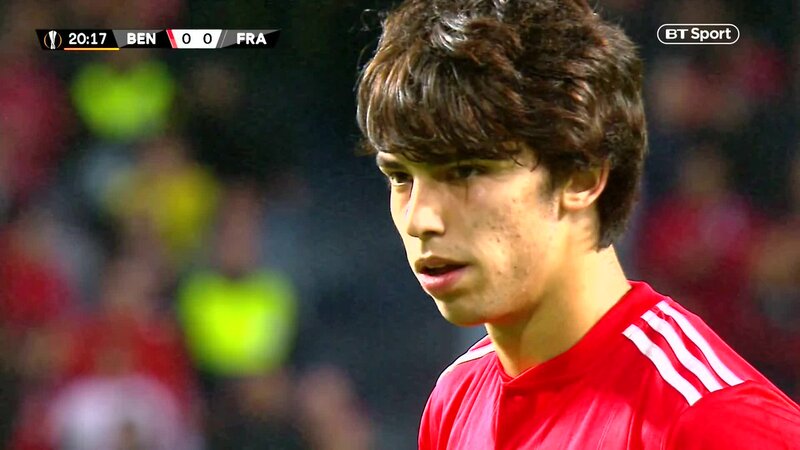 Joao Felix hit the headlines last night as he struck a Europa League hat-trick for Benfica at the tender age of 19. 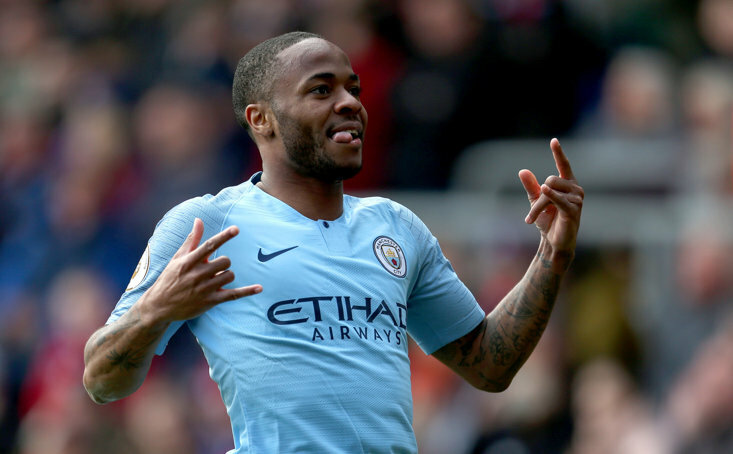 The teenager is attracting interest from all over Europe and you can see why, in his sides’ biggest game of their season, he stepped up to the plate and delivered. He seems likely to make a big money move this summer with the likes of Manchester United, Barcelona and Wolves, all scouting him, Felix has the ability and talent to make it right to the top. His contract runs until 2023 so Benfica will not him leave on the cheap but he should also make the right decision for his career in June. Joao Felix should shun the big guns and join Wolves. Jorge Mendes, the super-agent who is an ‘advisor’ at Wolves has certainly played his part over the past few years in bringing big Portuguese stars to the Midlands and Felix may just be the next on his list. 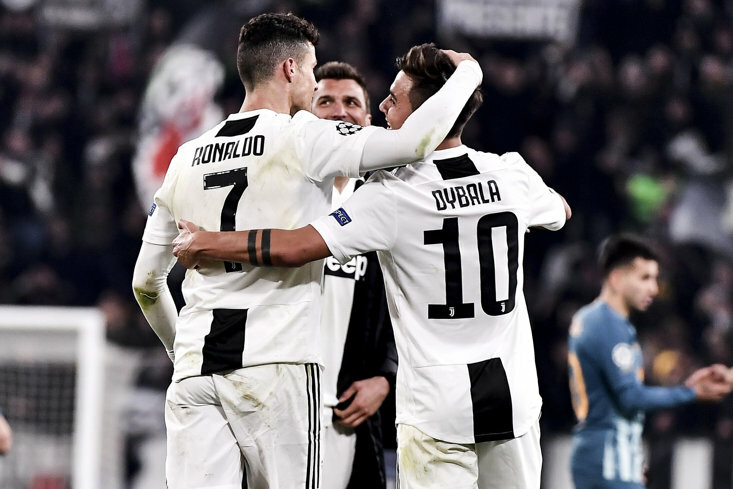 As the agent of Cristiano Ronaldo and close friend of billionaire Wolves owner Guo Guangchang, Mendes is an extremely powerful figure in football. He has already played his part in names like Joao Moutinho, Ruben Neves and Rui Patricio joining Nuno Espirito Santo’s side and there is a huge Portuguese contingent at Molineux, as they target European football this season. Joao Felix must join a team where he will play most weeks, not one where he will be left on the bench or in the reserves to rot. Wolves will not only give him that chance but provide him with the platform to grow and develop as a player in the Premier League. Wolves look now as if they will be pushing to break into the big six before too long. They have huge investment behind them and are looking to build on this season’s campaign having established themselves in the Premier League. We have seen with the way Wolves have played against the top six this season that they have the ability to compete with the top sides in the division and it would not be a surprise to see them playing Champions League football in a few seasons. As we have already stated, Felix will not come cheap but Wolves have a big transfer kitty to play with and it would be a real statement of intent if they were to land one of the hottest youngsters in Europe, ahead of some big clubs. For both player and club, this move makes perfect sense. For the Premier League it would be fantastic if Wolves can secure this signing and battle their way into the top four.